Each of these reports provide useful, timely information. In addition, you can add your own reports to these. The Custom Reports option allows you to build your own special reports. Jes Borland has a great article here for how to create your own custom reports. 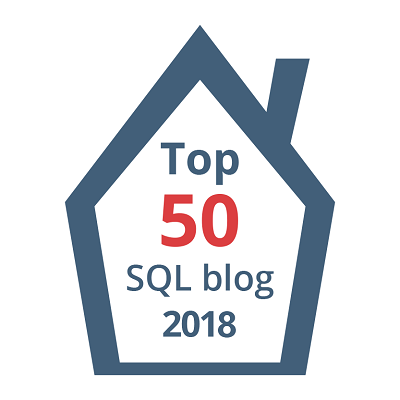 This post is for day thirty of my month-long blog series “A Month of SSMS Tips”. I have a landing page for the series at bit.ly/MonthOfSSMS. Please visit this page for an easy place to quickly view all of the other tips in this series.